NXT Takeover: New York is coming up. NXT Takeover: New York will take place on Friday, April 5, 2019, at the Barclays Center in Brooklyn, New York. It will be right before WrestleMania 35 and as a result of that, it is a really important pay per view. The pay per view will likely feature several big matches involving some of NXT's top competitors including Johnny Gargano, NXT Champion Tommaso Ciampa, Ricochet, NXT Women's Champion Shayna Baszler, Aleister Black, NXT Tag Team Champions the War Raiders, Adam Cole, and NXT North American Champion the Velveteen Dream. All of NXT's titles will obviously be defended on this pay per view. 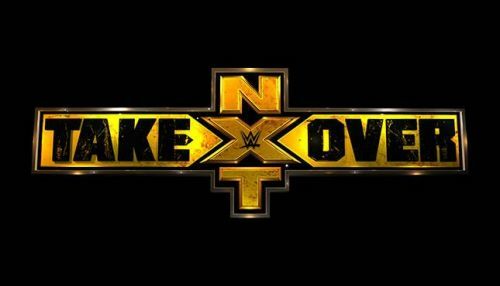 The two matches that WWE is expected to tape at the show for the episode of WWE NXT that follows NXT Takeover should be Matt Riddle vs Roderick Strong and the Brit-Arm Bruisers vs the European Union. While Riddle does not have a high profile feud to get him on the NXT Takeover card, he can still face off with the Undisputed Era member in the main event of the post-Takeover episode of NXT. These two superstars recently faced off on an episode of NXT. Dominik Dijakovic and Keith Lee gained a lot of attention after they had a five-star match on the independent scene a couple of years ago. They are now two breakout stars in WWE's yellow brand that are just waiting for the opportunity to truly shine. The two superstars stole the show on this past week's episode in a match that displayed heavy athleticism that the crowd was incredibly behind. Both men have a deceptive amount of speed for their size and that allowed the crowd to be heavily invested in the match. The bout ended in a double count-out after Dijakovic hit a springboard moonsault to the outside. After having a match that got the crowd well invested, the two superstars deserve the opportunity to do so once again on a bigger stage.